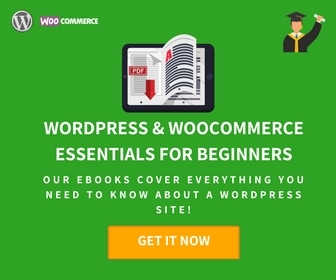 LearnWoo explores everything WooCommerce, founded by Vijay Chelakkat. 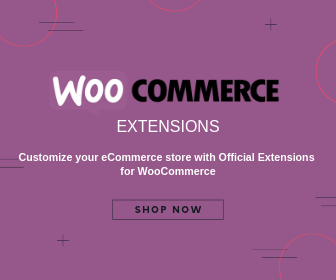 Every day at work we come across varied facets of WooCommerce – the most popular eCommerce platform. 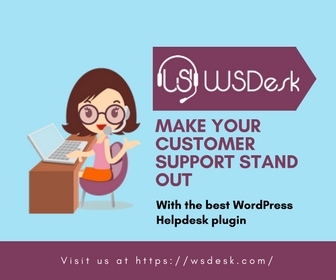 We intend to share every such detail, be it basic or insightful, with millions of store owners, fellow developers, and all other WordPress enthusiasts. Go through our posts and feel free to leave your feedback as comments. Happy Learning! © LearnWoo - All rights reserved.